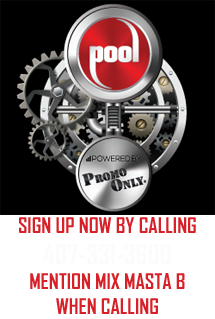 Carmella took part in a brief, but illuminating, Facebook Live Monday evening to shed some light on her recently announced casting on Season 7 of Total Divas. 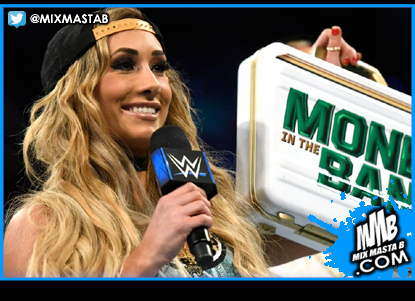 Ms. Money in the Bank promised behind-the-scenes looks at WWE’s Women’s Revolution, her career-defining Money in the Bank victory and one topic of particular interest: her involvement with Big Cass. The Princess of Staten Island did indeed reveal that her under-the-radar relationship with the Raw Superstar will be a prominent fixture in Season 7 of E!’s reality hit, and the WWE Universe will get an in-depth look at how the two navigate a long-distance relationship while being on separate brands. It’s all she’ll say until more details emerge on Season 7, but for now, watch the video below to get an idea of what to expect.